Difficult enough for adults to spend time on. 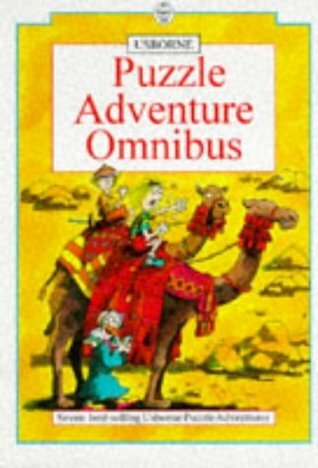 A book that does not underestimate children's reading ability and may be challenging but not overwhelming at the same times, it unleashes children imagination and curiosity, provides fun reading experience, one of my best childhood memory is reading this book and try to think through each of the puzzle and hidden clues. Now as I read it as an adult, I still enjoy it.